ability to clearly explain door concepts and functions to our customers. door system must be properly adjusted and maintained in order to function safely. 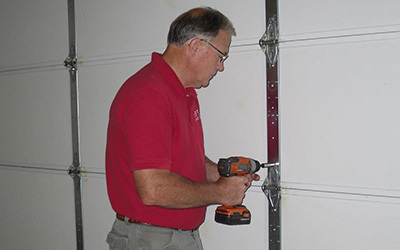 safe and proper operation of your home’s garage doors. can make sure that your door works right every time. door repair, you should contact a company right away. 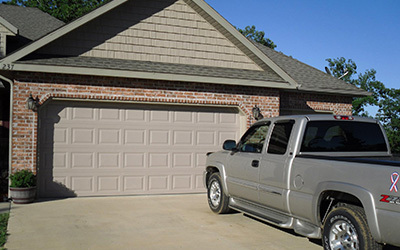 Keyes Garage Doors offers sales, service and installation of garage doors and openers. We repair all make and models. We can replace bent or cracked sections. Update that old noisy opener for a new quiet, safer more secure operation. We have developed a reputation for honest, value focused, quality work that is affordable. Keyes Garage Doors believes in safety. 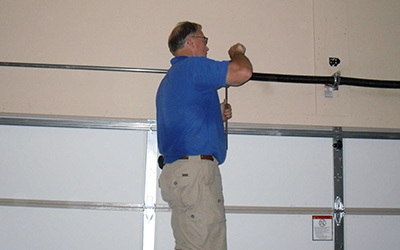 We will thoroughly check parts that could be hazardous, such as springs, brackets, joints, lift handles and pull ropes, garage door opener, remote, photoelectric eyes and sensors so you and your family can be safe from garage door mishaps. Whether you want to update your garage door with customized automatic garage doors or if you require a replacement or service on your existing garage doors, contact Keyes Garage Doors today to schedule an estimate or appointment.